Sriman Richard has been a pioneer in the field of Planetary Gemology and done extremely valuable work in consolidating this field of knowledge and according a position of much respect globally. 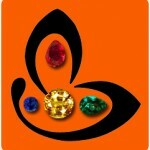 He is a highly creative person, who began with music decades ago, but now creates melodies in gemstone talismans. 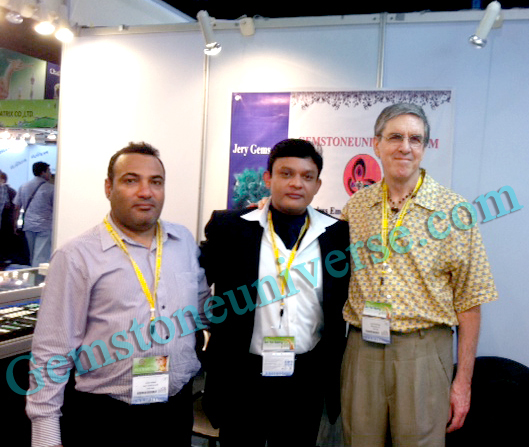 Presenting a few glimpses into Gemstoneuniverse’s presence at the world renowned Bangkok Gem Show. Spreading awareness about Planetary Gemology internationally, strengthening the fraternity and showcasing what flawless jyotish gems are all about! 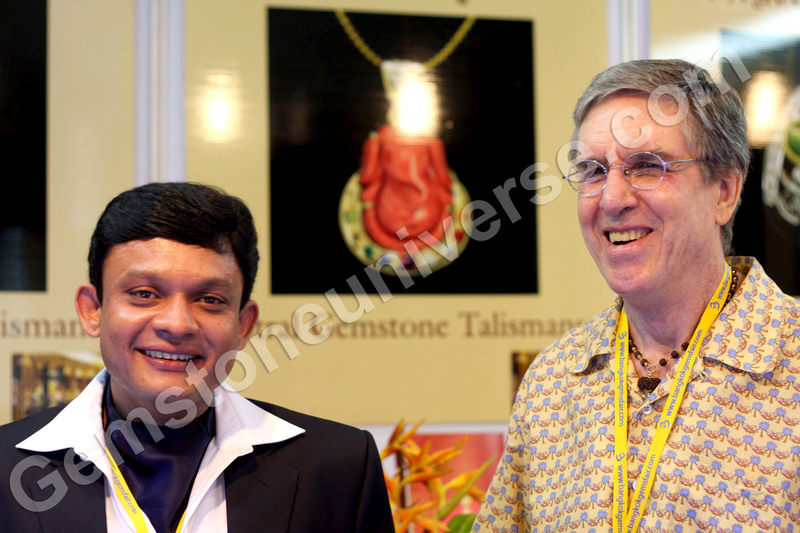 Guruji Shrii Arnav and Sriman Richard Shaw Brown With Mr. SM Askari head Gemstoneuniverse buying division at the Gemstoneuniverse exhibit, showcasing some exceptional planetary gems. Thank you, very interesting subject. I would like to learn more about Planetary Gemology.